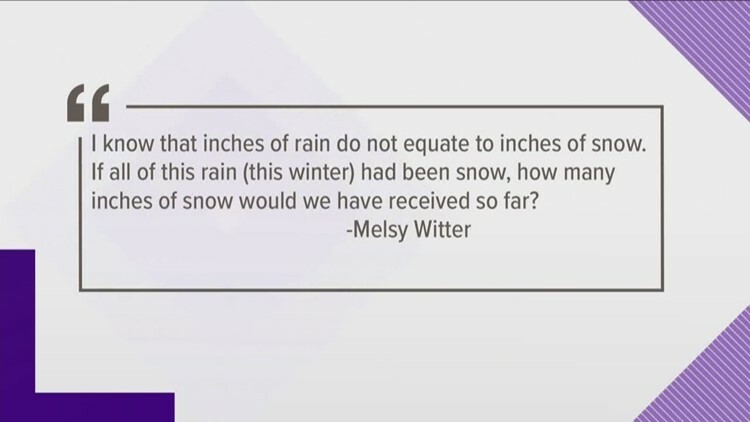 "I know that inches of rain don't match inches of snow. So if all this rain had been snow, how many inches would Knoxville have received?" 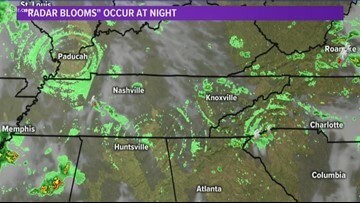 WBIR Chief Meteorologist Todd Howell explains. 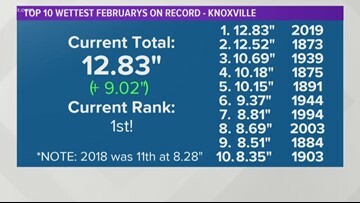 2019 is the wettest February on record in Knoxville, where we saw 12'83" of rain fell at the airport. 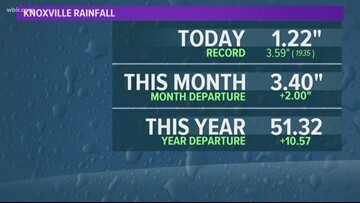 Saturday was the wettest day in Knoxville in 7 years. 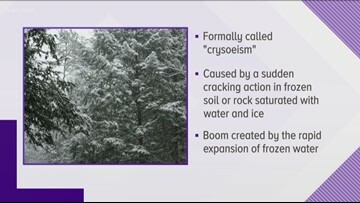 Several people in East Tenn. have reported hearing frost quakes, formally called a cryoseism. 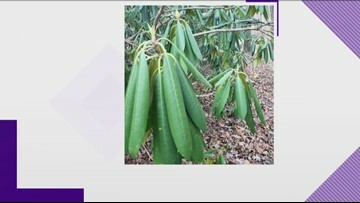 They are caused by a sudden cracking action in frozen soil or rock saturated with water and ice. 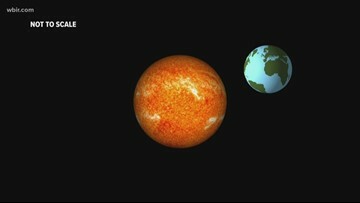 The booming sound is created by the rapid expansion of frozen water. 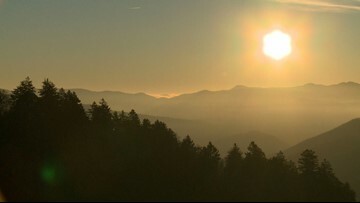 Ask Todd: Daylight hours are getting longer... but why? 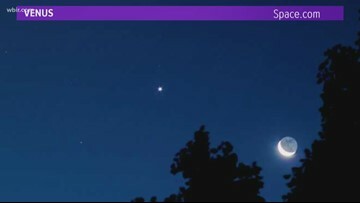 Our days have been getting longer since December but the time of the sunrise hasn't changed...until today. 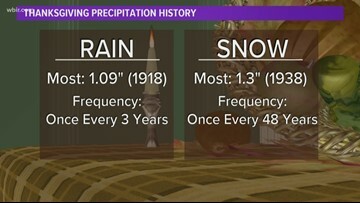 When will this 'January thaw' end? 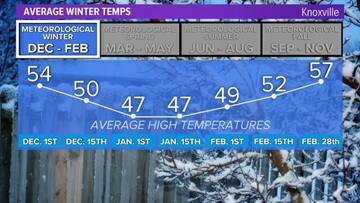 Temperatures have been above average so far in 2019 but colder weather will be returning this week. 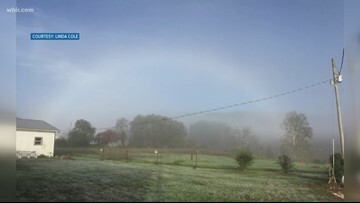 Same idea as a rainbow, but it forms in fog rather than a rain shower. 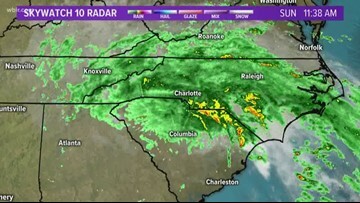 Meteorologist Todd Howell explains how the track and slow movement of Florence prevented East Tennessee from getting as much rain as expected. 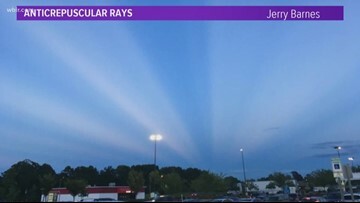 10News Chief Meteorologist Todd Howell explains the dark "doughnut" rings some of our viewers have noticed on the radar.